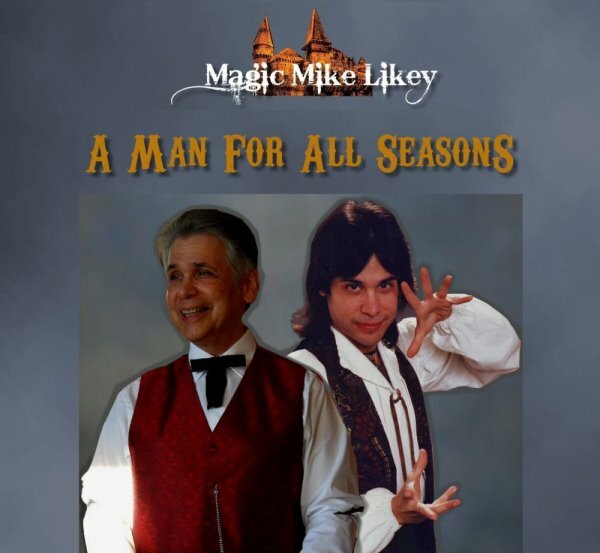 Magic Mike Likey: "The Ballad Of Young Magic Mike" CD Now On Amazon! 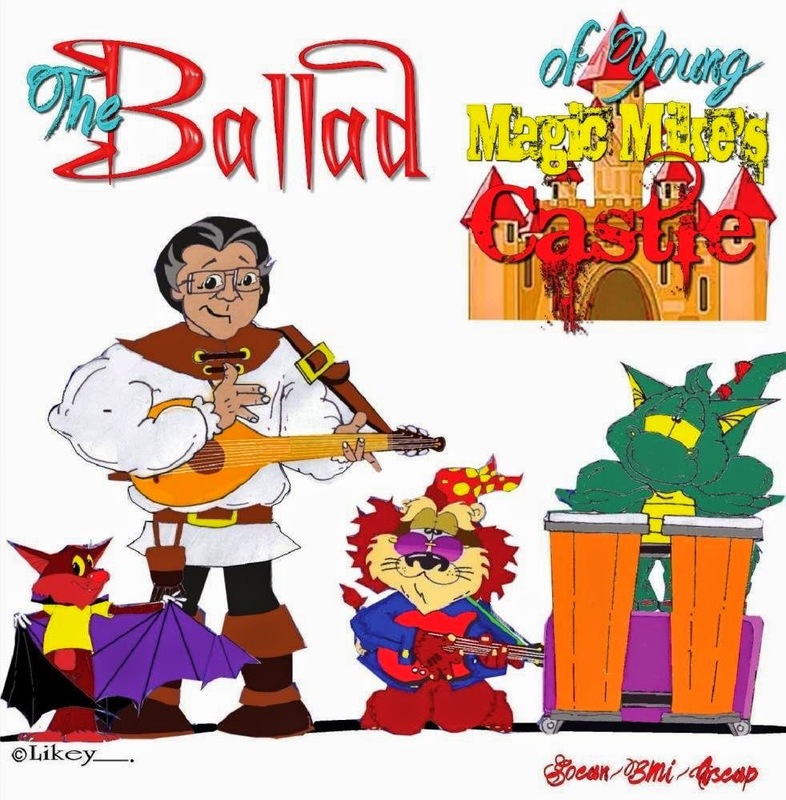 "The Ballad Of Young Magic Mike" CD Now On Amazon! My CD "The Ballad Of Young Magic Mike" is available on Amazon!